Eleven year-old slave Sally Henderson is faced with difficult choices as she and her family make a run for it, from Southern slavery into the Florida swamp. If they can make it to Seminole territory, her family may stand a better chance of remaining free. The story is very accessible to young readers, without shying away from some of the harsher realities of plantation life. Unfortunately, her mother does not survive an attack by alligators, but the remainder of her family manages to make it to relative safety. The Seminoles give Sally the name, "Little Song" for her habit of singing to herself to calm her nerves. While settling in to her new life, Sally must learn how to enjoy life again, even though her harrowing experiences will always stay with her. Teachers could pair this book with Jerdine Nolan's Eliza's Freedom Road, to compare the two girls different experiences. 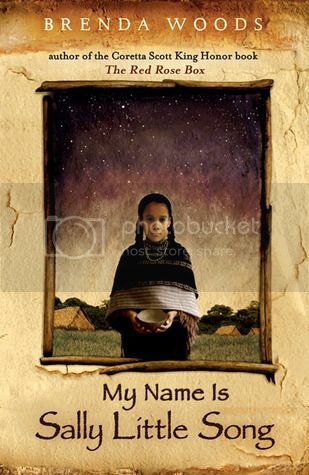 My Name is Sally Little Song offers a unique perspective and is a worthwhile read.